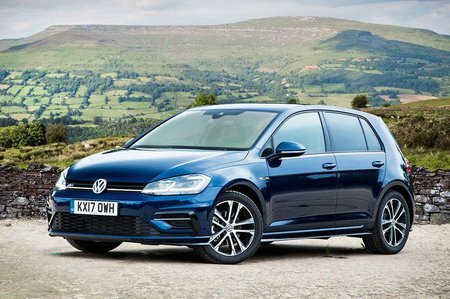 Volkswagen Golf 1.0 TI S Review and Deals 2019 | What Car? The range kicks off with an 84bhp 1.0-litre three-cylinder TSI petrol engine. But with its official 0-62mph time of 11.9sec – and hardly any improvement in fuel economy over the more powerful 113bhp version of the same engine – it's slow and worth avoiding.